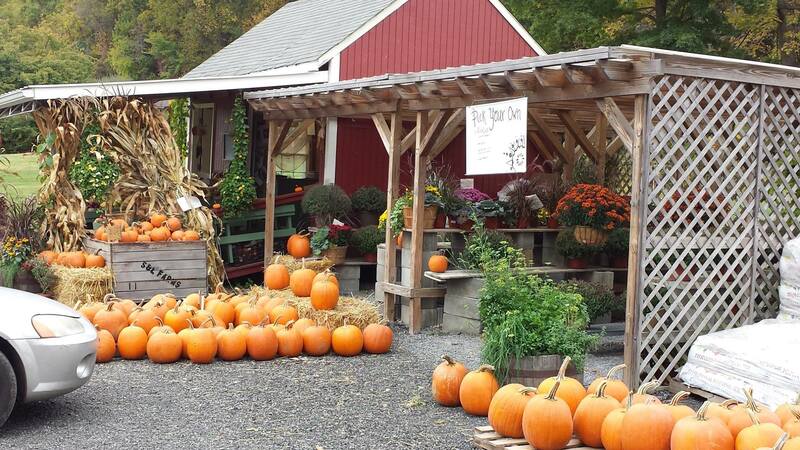 Established in the mid-1800s, Phillips Farms began as a typical small farm in the country. Today the farm has grown to over 200 acres and grows a broad array of fruits and vegetables. Phillips Farms was recognized by the state of New Jersey as part of the Garden State Farmland Preservation Trust Program. This means that the farm would be protected so that you, your children and your grandchildren would enjoy the benefits of fresh, local food for generations to come. OurHarvest is proud to offer produce from Phillips Farms.